Hobbies can be a lot more than just time-filling activities that pass the day for you and your senior loved one. AZ Health Care professionals point out that having a hobby can be something that relieves a great deal of stress for the elderly person in your household, and can provide him/her with an outlet for self-expression that is both fulfilling and enjoyable. Stress relief may not sound like a huge medical accomplishment, but as both medical experts and home health care professionals know, stress can be a killer and is something to be avoided if at all possible. Here are some ways that hobbies can be an important component of your senior loved one’s Phoenix home health care. Of course, not all seniors are in condition to actively participate in sports activities like golf, swimming, jogging, or power walking. However, there are also lightweight versions of such activities that will provide nearly the same health benefits, such as dancing, gardening, and water aerobics. Free swim time in a pool can be an excellent activity for older people, because it relieves any stress on joints and still promotes good activity levels. Besides the exercise benefit, being active in sports can improve coordination and flexibility, and can even be socially fulfilling. The first thing that happens when you or your elderly loved one volunteers for any kind of community service is that you begin thinking about the welfare of others, and focus less on any problems you yourself might have. As an example, if your elderly loved one recently lost a spouse or a close friend, that could trigger an extended period of grief and withdrawal. One of the best ways to curtail this potentially damaging situation is to encourage your relative to become active in volunteering, and draw them out of self-pity and sadness. This is a great way to establish a real sense of purpose for your senior loved one, to give him/her a chance to show off their talents, and to feel good about themselves. Many older people had some kind of hobby in their younger days that they were really good at, for instance sewing, painting, baking, or maybe even writing. 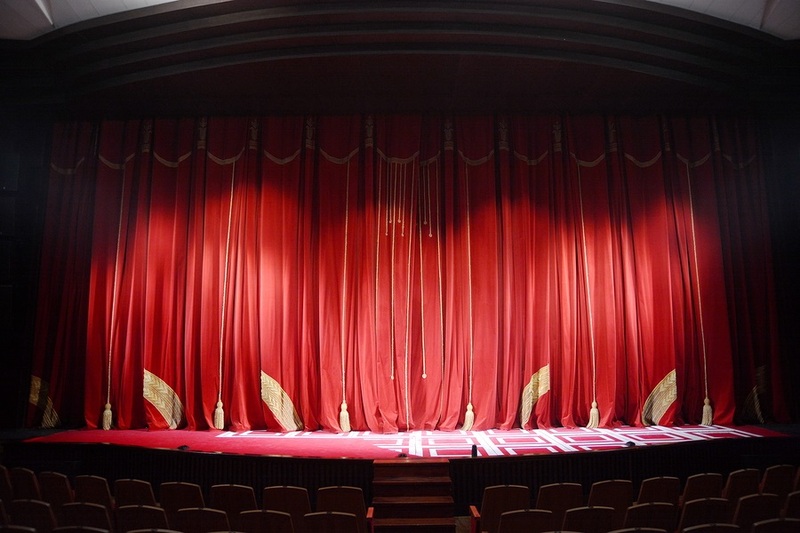 Senior years are a great time for re-discovering those talents, because they can revive pleasant memories of those former talented times, and they can rekindle a sense of self-worth and personal ability. 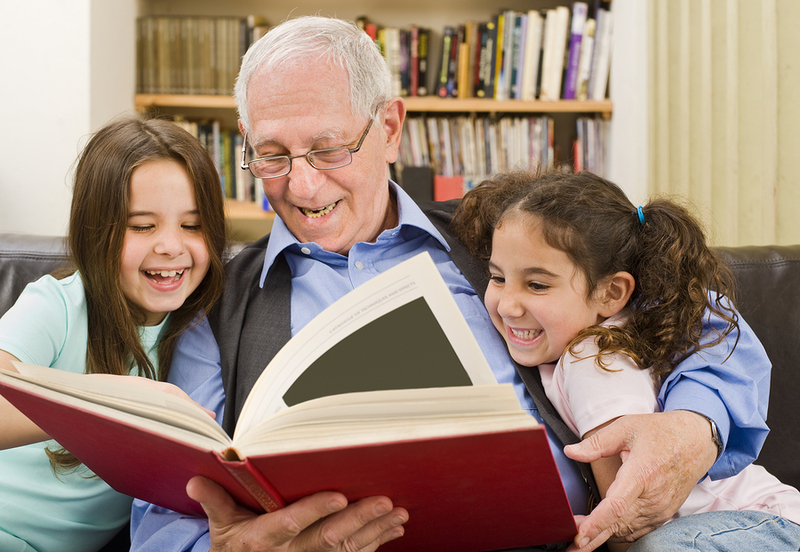 Even if your loved one had no such hobby as a youngster, it would be a great idea to start one and become really immersed in learning a new skill. This can literally provide endless hours of rewarding activity, and it’s no exaggeration to say that it can become a pretty exciting part of a senior’s life. 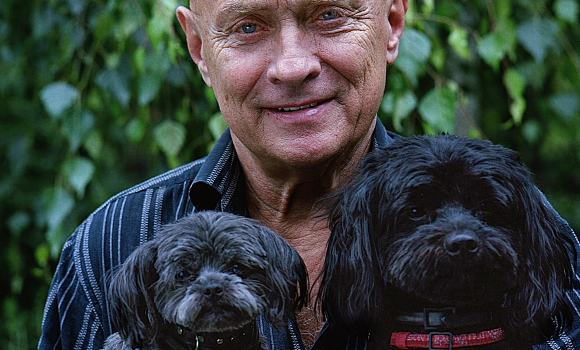 All kinds of studies have been conducted and have confirmed the fact that caring for a pet produces increased levels of beneficial hormones in the caregiver, and elevates the sense of well-being as well. Being involved with the care of a cat, dog, or other domestic animal can lower stress and blood pressure levels, and can banish feelings of depression very effectively. 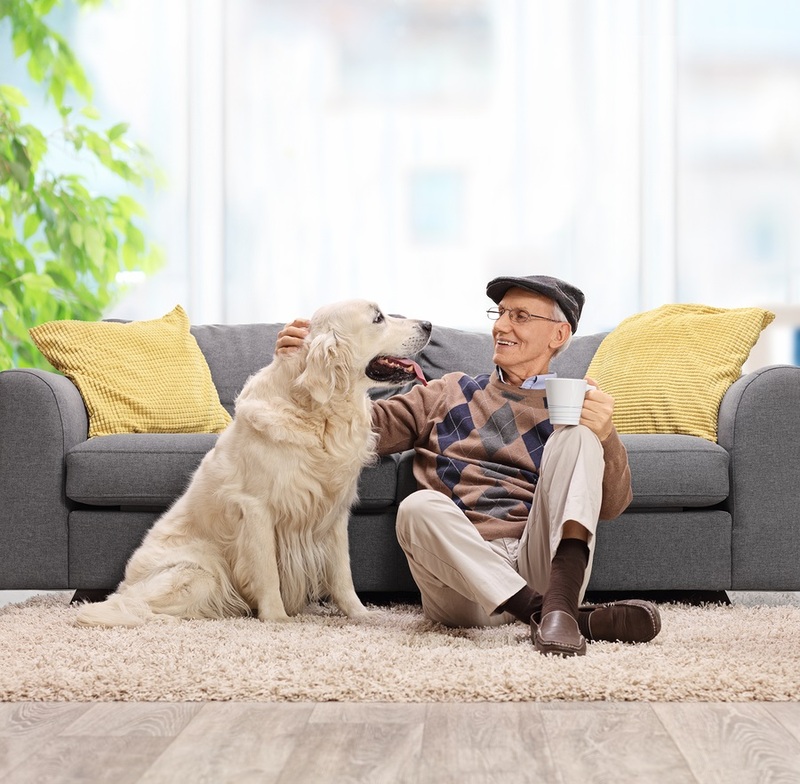 Phoenix Health Care professionals encourage home caregivers everywhere to consider the possibility of providing your elderly loved one with a lovable pet that can literally change the life of a senior. There’s no doubt about it – we’re right in the middle of the cold and flu season, and we still have weeks to go before the season fades away into springtime. Arizona health care professionals tell us that seniors and their caregivers are the most likely groups to be affected by the flu which is sweeping the country this winter – seniors because their immune systems are less robust, and caregivers because they are in close proximity to seniors every day. This being the case, here are some Phoenix home health care tips which should be observed to reduce the likelihood of contracting the flu, and perhaps lessening the severity of it when it does strike. Wash frequently – you’d be surprised at how effective a simple act like washing your hands can be at killing germs. All it takes is some warm water and soap, and rubbing your hands together for 20 or 30 seconds. When you aren’t near soap and water, you can use hand sanitizer to accomplish the same thing. Household cleaning – when you’re cleaning around the home, use disinfectant agents in the bathroom, kitchen, and other common areas, and give special attention to all those items, e.g. light switches, TV remotes, cellphones, door knobs, that are routinely touched or handled by seniors in the home. Personal hygiene – make sure everyone in the household observes good hygienic practices when sneezing or coughing, so germs aren’t projected out into the environment. Also, it’s a good idea to minimize touching of the facial area with hands, because that has a huge potential for introducing germs into the eyes, mouth, nose, etc. Don’t give up on exercise during the winter, because exercise is one of the best ways of maintaining a healthy immune system. If you have a senior loved one, try and get him/her to take at least a short walk as often as possible, or to get involved with an exercise program at some community center. Studies have shown that regular exercise can lower the risks of contracting colds and flu by as much as 33%, so this should be one of your most important ways of keeping healthy. Some of the places where germs are most rampant, and where you have far less control of any germs being spread, are in public places where large crowds of people can gather. Every time you go to a department store or grocery store, there’s a chance of being infected by some person you come in contact with, and that’s just simple math – at home, you only have family members that you’re in contact with, but in a store or other public place, you could literally be exposed to hundreds of people in a very short time. This isn’t to suggest that you make your elderly loved one a shut-in during the winter season, but AZ Home Health professionals recommend limiting those outings to germ-ridden public settings until after flu season passes. You won’t be able to manage absolutely every possibility for removing exposure to colds and flu, but if you are vigilant about handling the precautions listed above, you’ll go a long way toward staying safe for the remainder of the season. A new study published in JAMA Neurology this week has the potential to dramatically impact one aspect of senior health care: Parkinson’s disease. Clinical trials showed that those who have been recently diagnosed with Parkinson’s disease may be able to dramatically reduce its progression through strenuous treadmill exercise. Alternatively, less strenuous exercise for those who have Parkinson’s does not stop its progression. Parkinson’s disease, a progressively degenerative neurological disease involving motor control problems, so exercise can be potentially dangerous. Though the symptoms of Parkinson’s disease can be controlled by medication, it is currently incurable, and the drugs used to manage the disease eventually lose their efficacy over time. 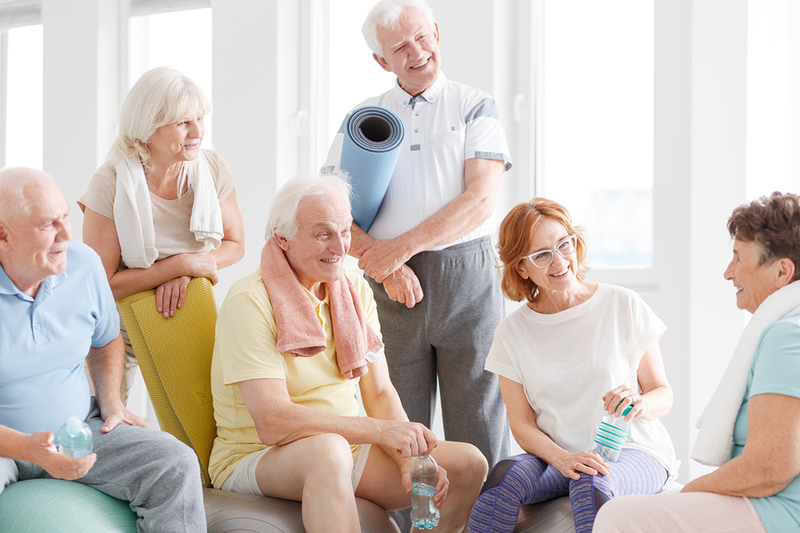 Because medications will ultimately fail patients, researchers have been looking for new solutions in symptom management, with exercise being one of the treatment options. What’s promising about these findings is that if Parkinson’s is caught early enough, and exercise is used as an intervention in Parkinson’s beginning stages, the disease may not only be slowed down significantly and delay the use of medication, but exercise may change the trajectory of the disease altogether, postponing the worst symptoms. Researchers from institutions such as Northwestern University and the University of Colorado’s Anschutz Medical Campus investigated whether exercise would be a viable treatment option for Parkinson’s. Although there were animal studies which have shown the results of exercise on Parkinson’s in rodents—a reduction in symptoms and a delay in physical deterioration—those results were not yet shown in humans. Other forms of exercise and physical activity, including cycling, dancing, and boxing, may have shown promise to help those who are suffering from Parkinson’s, but the studies had inconsistent results as well as used multiple kinds of exercise instead of measuring and comparing specific exercises. And that’s what this study did in a Phase II clinical trial, using exercise as a treatment in comparison to medication, measuring the efficacy and safety of exercise in different doses. In this study, the researchers recruited 128 women and men with Parkinson’s diagnoses within the last five years. No one had been exercising regularly nor had they been taking medication for Parkinson’s symptoms. It’s worth noting that the study was not designed to show the effectiveness of intense exercise in comparison to moderate exercise. But what has been surmised from this study is that strenuous exercise increases blood flow to the brain, which in turn slows brain deterioration and boosts overall brain health. What’s needed now is Phase III clinical trials to test this hypothesis out. But while that study is being organized, a high-intensity exercise routine may be something for those who have recently been diagnosed with Parkinson’s disease. If you or a loved one has been recently diagnosed, consult with your physician first before embarking on any exercise routine. If you are looking for senior health care or home care in the Phoenix area, contact us today. We have home health care options that can be tailored to your needs and budget. Aging doesn’t have to be something to dread or fear. Although our bodies and minds do change over time, you can age with grace and have some fun while you’re at it. Here are a few tips to stay forever young and to improve your health care. This may go without saying, but maintaining a healthy lifestyle is one surefire way to age well. This involves avoiding unhealthy habits such as excessive salt, sun exposure, and watching television, any smoking, and drinking too much. This also involves embracing healthy habits such as regular exercise, keeping your blood pressure on target, getting enough rest every night, and maintaining a healthy weight and cholesterol levels. Stress can age you prematurely, so try to keep stressors at bay through self-care practices such as exercise meditation and seeking support from a mental health counselor or psychologist. Keep your mind agile with brain games such as crossword puzzles. Even if you or a loved is in their 70s or 80s, taking up mentally-stimulating activities can slow and reverse the mental declines that typically come with aging. It’s not just puzzles that can keep a brain fit. Believe it or not, blogging can be helpful. Sharing your life experience and the wisdom you’ve gained in a blog can help you with both active and passive thinking. Although increased skin exposure to the sun will increase your chances for skin cancer, you don’t have to be out for long to get the vitamin D that your body naturally creates through the sun. Vitamin D is good for strong and healthy bones, but it also helps your immune system, increases calcium absorption, regulates the growth of cells, and protects from certain cancers, bone diseases, and diabetes. It can be easy to get your daily dose of vitamin D (400 IUs) from a supplement, or from fatty fish, fortified milk, and eggs. But it you can typically get a day’s worth of vitamin D from spending just 20 minutes day outside. Note: the more melanin you have, the longer you will need to be outside–but even getting outside every day for some needed fresh air can do wonders for your health and mood. Folic acid isn’t just for pregnant women. Studies have shown that low levels of folate can increase your risk of diseases such as depression and dementia. You can get folate quite easy from your diet by adding beans, dried peas, citrus juices and fruits, and green, leafy vegetables. If you’re not sure if you have low folic acid levels, some symptoms include forgetfulness, headaches, digestive issues, and irritability. You know how the saying goes, “You’re only as young as you feel.” If you’re dreading aging, then that’s what you can easily focus on. Studies have shown that what can better predict how healthily you age is your resiliency, your attitude, and your stress response—more than disability or physical disease. Even in the dark clouds of your challenges, you can find a silver lining. Taking care of an aging parent or loved one can be a stressful experience. But you do not have to endure it alone. We take senior health care very seriously, and as one of the top home health care companies Phoenix, you can rely on our expertise and professionalism for your health care needs. Contact us today to learn more. How Much Help Do Seniors Need to Live Independently? When it comes to the issue of elder care and taking care of our senior parents, we are unfortunately torn between two somewhat extreme decisions—1) they are fine living independently or 2) they require 24/7 support and care. What more likely is that there’s a spectrum of elder care needs that should be more flexible and accommodating to individuals. Respecting the need for independence while providing appropriate support is a tense balance that should be centered on safety. Knowing what the options are for senior care can help adult children and caregivers of seniors to make more informed decisions. If you have an in-home assessment done by an AZ Home Health company, you may be surprised that your parents do not require in-home care or live-in caregiver—or, if they do, they require a lot less support than you may have initially thought. What now fills in the gaps of having someone there full-time are technological advances such as home monitoring systems that can assist in medical emergencies such as falls, help with keeping people medication compliant through reminders, and with monitoring vital signs. If you’re concerned about leaving your parents all alone but want to support them in their independent living, then it may help to try an in-home monitoring system along with some in-home care. This could be especially helpful if your mom or dad is recovering from an injury or an illness. The main reason for this is that the risk for falls increases during recovery. In-home monitoring can also be helpful for elders who aren’t necessarily needing round-the-clock in-home care. When you’re researching which in-home monitoring system will work for your parents, you should thoroughly research what each system is and is not capable of. The adage “you get what you pay for” applies here. The higher quality systems typically are more than just a call button and can adjust to whatever your parents specifically need. There are other technology advances that can help older adult to be safe without the need of someone being in the home. Now there are smart stove alarms that will alert people if there’s a possibly dangerous situation in the kitchen. These devices go a step further than just a smoke detector, which detects when noxious gases are being emitted. They detect a potentially hazardous situation before smoke occurs. Smart detection devices can also alert seniors of other air quality issues as well as water leaks. For example, there are smart bath monitors that monitor water levels in a tub, detecting when a bath tub could possibly overflow and then shutting off the water before it happens. Remember the Clapper from the 80s that turned on and off lights? Well now, you don’t need to clap—you can just install motion-activated lights so seniors can still live independently without having to stumble in the dark. There are also smart doorbells that can provide video pictures of visitors so elders can determine if they should open their doors. Contact MD Home Health Care Today! Our Phoenix home health care professionals can assist you with more advice or any questions you may have about home health care. For more information about MD Home Health Care, our services, experience, or rates, please call (602) 396-5742 or fill out our contact form. We look forward to hearing from you. When Daylight Saving Time ends, and we return to standard time, it’s a struggle for everyone as we try to adjust to earlier sunsets and earlier sunrises and less sunlight overall. It can be quite disorienting. Anyone who thrives on routine will see their daily schedules be disrupted. With in-home caregiving, it is no different. Planning not only helps caregivers, but it helps elders to maintain their independence in a stable manner. As we grow older, we rely on the stability of our routines more and more. So switching to standard time can be disruptive. Although there is the perceived benefit of getting that hour back that we gave up, for those who are suffering from dementia or Alzheimer’s, this switch back can increase the symptoms of sundowning. Also known as late-day confusion, people with this condition will become more confused and agitated in the late afternoon and evening. Usually this occurs with people have mid-stage to advanced dementia. To help older people who experience sundowning, planning can help reduce this condition. 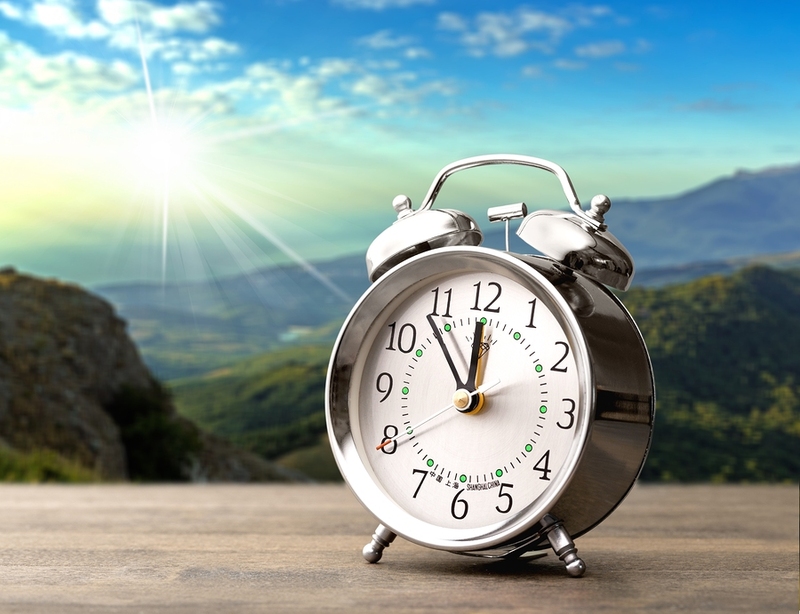 Seniors can be eased into standard time before Daylight Saving Time ends by incrementally adjusting one’s routine along with the daylight hours. Another way to help an older loved one’s circadian rhythms ease into standard time is to add small naps or some quiet time for several days after the switch is made. Yet another method can be the use of medication or dietary supplements. Since seniors are usually taking some sort of medication already, it’s imperative that you consult with his or her doctor before adding any new medications or supplements to their regimen. Studies have shown that light therapy can help with sundowning symptoms and adjusting one’s circadian rhythms. This involves using a full-spectrum fluorescent light about three feet away from your loved one for a couple of hours every morning. The Alzheimer’s Association also suggests to brighten the lights in the home whenever an elder is feeling agitated or confused. Light therapy can also help with Seasonal Affective Disorder (SAD). 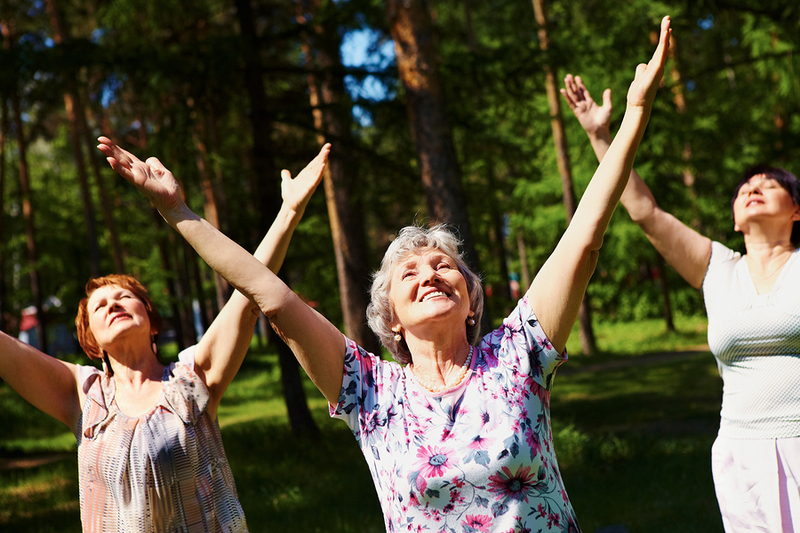 Keeping active during the day is another way to help reduce the symptoms of sundowning. One trigger for late-day confusion is fatigue. Then if there’s too much sleeping or dozing during the day, then that can result in having trouble falling asleep when it’s bedtime. A walk in the park or cleaning some space in the home to dance are two examples of activities that can improve sleep quality as well as boost their physical health. Other methods for adjusting to standard time include adjusting eating patterns (e.g., no heavy meals in the evening), reducing stress, making sure he or she feels comfortable and safe (e.g., a favorite shawl or blanket, family pictures), monitoring behavior, and finally–making sure that you as a caregiver are taking care of yourself. Our Phoenix home health care professionals can assist you with more advice or any questions you may have about home health care. For more information about MD Home Health, our services, experience, or rates, please call (602) 396-5742 or fill out our contact form. We look forward to hearing from you. Isn’t one of the best things to do in life to laugh at ourselves? If we have no sense of humor, then who are we? Although we in no way are claiming that hospice care is anything to joke about, of course, one man and his good friend decided to poke fun at the home health care system and inevitabilities of death in a playful way. 93-year-old Harry Azoff, accompanied by his hospice volunteer, Morgan Thompson, set out to lift some light into the subject of aging and hospice with their “Hospice-tality” play addressing Azoff’s “impending death.” Only 30 minutes long, the play plucked at the heartstrings of Azoff’s family and friends telling stories of his life with musical hints tied in done by his favorite music therapist, Molly Hicks. Even plays on words of the ever-famous and dreaded Grim Reaper were well-received by his hospice friends. “Have you ever seen cartoon drawings of the Grim Reaper? How can anyone take that guy seriously,” his character asks in the short play. And, we have to agree, the whole manifestation of death carrying a massive scythe is a little over-the-top now that we think about it. Besides living a very full life, Azoff has miraculously outlived his doctors’ estimates after being diagnosed with kidney disease; maybe it’s all of the humor circulating in his veins. Although neither Azoff nor Thompson has any professional playwriting or singing experience, the two made ballads until the cows came home and enjoyed every minute of it. To make the story even more heartfelt, as if it could be, Thompson is blind in one eye and has impaired vision in the other making it almost impossible for her to even see Azoff. “Maybe I can’t see people’s physical bodies as well, but I can see their souls better,” she said. “Harry has a beautiful, beautiful spirit inside of him,” she told the Herald. Creating joke-upon-joke of various hospice visits between himself and Thompson, they poked fun at the typical jargon spoken between patient-and-professional like “Are you having any pain issues since I saw you last?” To which Azoff would respond with “Not unless you count existential pain.” Although the two are very aware that Azoff’s time is coming to a close like their curtain eventually had to, Thompson stated to the Herald Tribune that she finds peace helping Azoff share his story. And, what a beautiful story it is. Phoenix home health care professionals can help you with more advice or questions you may have. For more information on our services, experience, or rates, call (602) 396-5742 or fill out our contact form. We look forward to serving you. We have heard of therapy puppies and cats but never a therapy duck! Meet Webster, the mallard duck that wandered into Johnston’s WesleyLife as the new pet therapy volunteer. What is so interesting about Webster is that you can actually pet him! He even goes up on patient’s laps! Webster is no ordinary duck though, and the best part about him is that he brings joys to different patients in many different ways. Based on the patient’s condition and their upbringing, Webster can reinvoke childhood memories for those that grew up in rural areas or connect to people that have never even socialized with ducks before. His low temperament and friendly demeanor definitely make him an ideal suitor for this particular business. Now, we know that patients that receive visitors and family socialization time seem to do better and sustain life longer than those that don’t, but have you ever actually read up on what animals can do for us? According to Huffington Post, “studies have shown that animal-assisted therapy can offer immediate physiological and psychological benefits, including lowering blood pressure, stress and anxiety in many patient populations, including those in hospice, the elderly, and those with behavioral health issues.” Sometimes we just need that non-judgmental, unconditional loving that we feel we cannot receive from the human race and animals are just the ones to do it. For those that don’t have the capacity to take care of and love for animals on their own, this type of situation with Webster is the perfect solution because they can get the quality time they want without the responsibility. It is quite a common thing to see that Hospice Care and health facilities have an animal companion or sponsor to lift the spirits of their patients through some good old fashioned pet therapy. Here is a sweet video clip of the wonderful Webster for all of you to enjoy! Watches are in and they are no stranger to helping people out; especially home health care patients. It seems as though necklaces aka life alert systems are a thing of the past thanks to Samsung and their recent partnership with Reemo Health, a senior health technology company. Originally set out to improve the quality of home health care for senior patients in usability, heart rate monitoring, body movements, and GPS location. This partnership that started two years prior has now blossomed into a device that not only works well for care receivers, but now care givers. 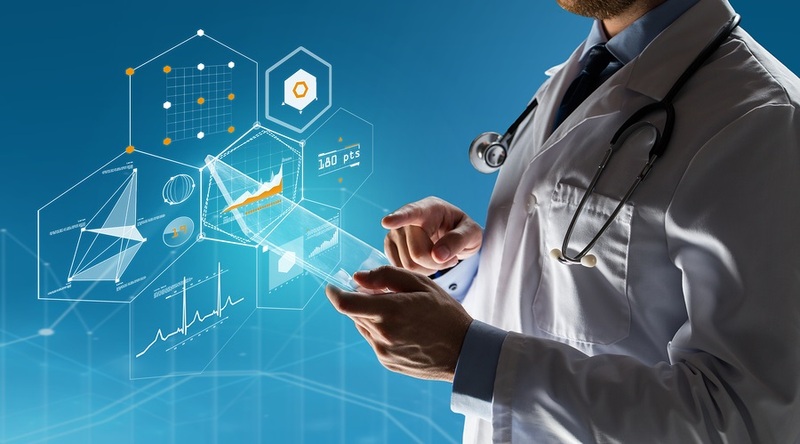 With alerts and status reports on patients wearing the devices, the new system is set to prepare all home health care givers for whatever curveballs their patients may inadvertently “throw” at them. The absolute last thing Reemo Health wanted to do was to place another burden upon the shoulders of care givers when navigating their ways through the sometimes rough seas of home health care. According to Home Health Care News, “health care providers can examine the wearer’s data, including their activities and conditions prior to a hospitalization or fall. That retrospective data can help determine what happened and how providers can prevent the occurrence, keeping the patient at home. 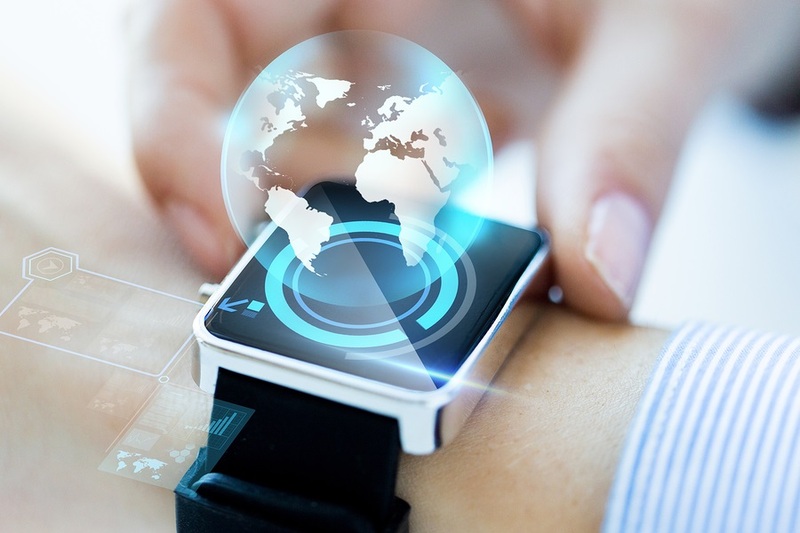 The smartwatch data can also be integrated on an electronic health record.” Teaming up with Teradata, a leading data and analytics solutions provider, the smartwatch device is already being utilized all over the country. The trick with the device however is ensuring that patients and seniors will continue to use it and find it easy to understand; which is never a guarantee. By not requiring phone pairing through Bluetooth and allowing the device to be user-ready straight from the box, Reemo has attempted to make this transition as easy as possible for seniors. Flirting along the lines of Life Alert, Reemo decided to partner with ADT tp “provide a simple-to-access 911 service” through the simple push of a single button. ADT has proven to be so helpful that they are even able to determine whether the patient is in need of an ambulance or just simply need to connect with a family member immediately. Originally the device was set to offer much gesture control “the ability to turn off lights, adjust thermostats and perform other simple tasks with the waive of a wrist.” Apparently, the users found these functions unnecessary which led to the evolution of these features into similar and same algorithms created that enhance the quality of movement. What once started out as a device intended to simplify home health care for patients has now evolved into a two-way-street for all in the industry. It is the company’s intention to provide quality home health care through the usage of the smartwatch to better the experience of health care for all. For more information on our services, experience, or rates, call (602) 396-5742 or fill out our contact form. We look forward to serving you. Home Health Care to Get “Uberized” in the Future: What Does This Mean? Improvements in technology seem to be bettering the quality of everything in life these days when it comes to convenience and control. In an attempt to “uberize” the healthcare system, well-known company Axxess, intends on appealing to the convenience of those that lack quality healthcare. Claiming it’s an “innovative new solution,” according to PRN Newswire, the company hopes to bridge existing gaps in home health agencies with AxxessCARE. As the first and “only software provider to provide native mobile apps for both iOS and Android services,” the platform is anticipated to revolutionize through not just patient convenience but staffing as well. The conditional state of this industry seems to lead a high turnover rate lacking closure when it comes to quality. President and CEO of Axxess, John Olajide agrees, stating “agencies consistently identify staffing among their major challenges. Through AxxessCARE they will be able to extend their staffing capabilities with access to qualified clinicians to meet patient needs. At the same time, clinicians will enjoy a more convenient way to work.” A win-win for both sides, they have created the application easy-to-use for all patients and employers alike. Organizing the entire process behind home healthcare, the application will allow clinicians to visit homes after proper background checks and license confirmations are approved. Based on the case’s information per patient, the agency will be able to properly implement the correct clinician for the job that has a schedule complimentary to the patients in need. During the next few months, the program will be implemented into local Dallas-Fort Worth areas to perfect every inch of the process and concepts behind the potentially helpful feature. On the clinician side of things, it’s as simple as applying to the network to access visits that work with their schedule, locations, and rates. Once their specifics have been entered into the system, the app will alert them of cases that work with their preferences as far as pay too. In addition to bringing work to the doctors, it also documents every single case on file to refer back to if anything goes awry in the process of treating the patients. This program even supplies and figuratively reaches as far projected earnings. The company believes to have thought of everything in prepare for the application’s launch coming in the next few months. “We’re confident AxxessCARE is going to revolutionize the delivery of home healthcare in the same way Uber has transformed the transportation industry,” said Olajide. In an industry that seems to be so unforgiving at times, Axxess is known as a safe haven to all home health companies. It is the fastest growing home health care technology company that has improved American quality care for over 2 million patients, trusted by over 7,000 organizations. It is nice to know that people about the people behind the scenes here at MD Home Health. Don’t you agree? Post in the comments below to share your opinion on the pending application and if you think it will truly improve the quality and overall convenience of home healthcare.